Just make sure you don’t eat more than the recommended amount. 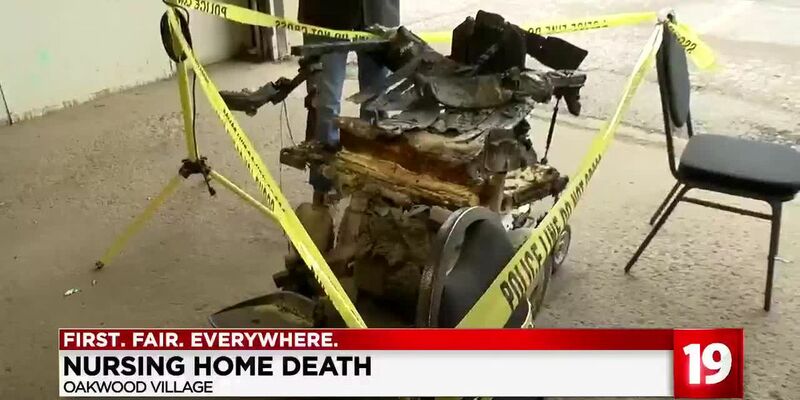 CLEVELAND, OH (WOIO) - There’s good news for anglers who want to eat what they catch from the Cuyahoga River this fishing season. The Ohio EPA has eased restrictions on the consumption of fish from the river after testing of fish tissue showed it posed no significant health risk if eaten in moderation. This is a big step forward for those who advocate for the protection of the river and the species who call it home, like Senior Natural Resources Manager of Cleveland Metroparks Jennifer Grieser. She says there are far more types of fish in the Cuyahoga River than you might expect. “This fish consumption advisory was really related to brown bullhead, common carp, white sucker, but we have a lot of game fish as well, like steelhead trout, bass. We even get an occasional pike swimming up the river,” said Greiser. However, just because you can eat the fish from the river doesn’t mean you should eat them all. The Ohio EPA still recommends limiting the number you consume, depending on the kind of fish you catch. Find those recommendations here. 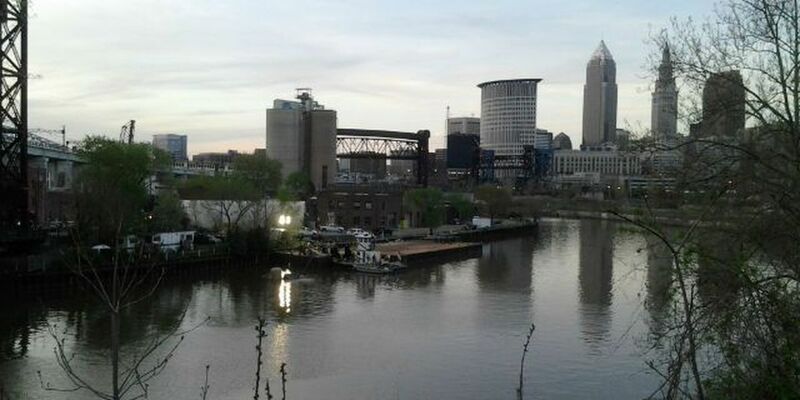 While the progress made in improving conditions on the Cuyahoga River is encouraging, Greiser says the efforts to return the river to full health are not done.